Petr Cech is back in full training after recovering from a hamstring injury but he hasn’t travelled so I’d stick with Bernd Leno in goal. The German has performed superbly in recent weeks so hopefully another positive performance today will convince Emery to stick with him as our No.1. We have problems in the full-back areas as Nacho Monreal and Sead Kolasinac haven’t made the trip to Portugal due to hamstring complaints while Ainsley Maitland-Niles is also still in north London working on his fitness. Stephan Lichtsteiner should once again start at left-back but I hope Emery gives Hector Bellerin a breather on the opposite side as we need him fully fit for Sunday’s league clash at Crystal Palace. 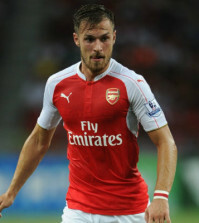 That opens the door for Carl Jenkinson to make a rare start at right-back. The 26-year-old hasn’t featured in the first team since 2016 but he’s in the squad and I’d give him a run out this evening – even just for the ‘banter’. Sokratis is expected to be recalled after recovering from an ankle injury and I’d go with Rob Holding alongside him. That would see Shkodran Mustafi dropped to the bench. Lucas Torreira and Granit Xhaka are forging a solid partnership in the middle of the park so they should be rested ahead of Palace. Matteo Guendouzi made a positive impact off the bench on Monday night so he should get another chance to impress today while Mohamed Elneny could start in the holding role. 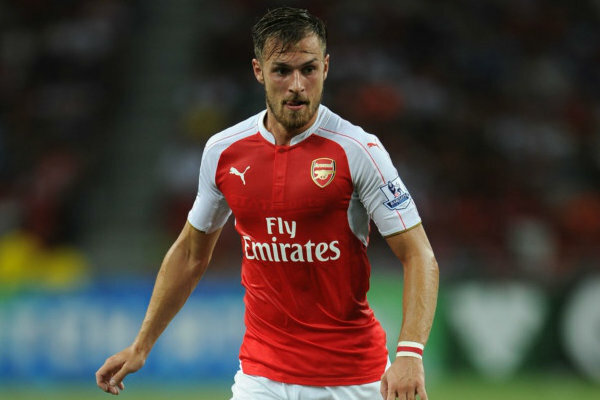 Emery favours two holding midfielders but I’d like to see him play with a midfield three by bringing Aaron Ramsey in as a box-to-box midfielder. He’s far more suited to that role than the No.10 position and it would offer us a little more protection away from home. 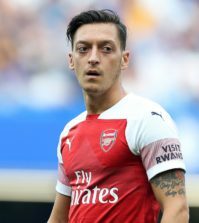 Mesut Ozil was outstanding against Leicester as he produced one of his best performances in an Arsenal shirt but I pray he’s rested this evening as we need him fresh for the tricky trip to Selhurst Park. Henrikh Mkhitaryan could also make way with Danny Welbeck coming back in to the attack while I’d like to see Alex Iwobi keep his place so he can try and build on his excellent recent form. 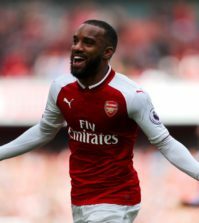 Alexandre Lacazette worked hard on Monday night and he deserves a well-earned rest so Pierre-Emerick Aubameyang should come in up front. The Gabon international has scored four goals off the bench in our last two games so he’s certainly earned a start! In reality, I expect Emery to start Bellerin at right-back while he’ll probably go with Elneny and Guendouzi as his midfield two with Ramsey in the No.10 position. Either way, let’s hope we bring back all three points as it would put one foot in the knockout stages.